For the last few weeks I have been dreaming of my summer off, this year has been a pretty hard one for me, so looking forward to the summer is something that I have always done. 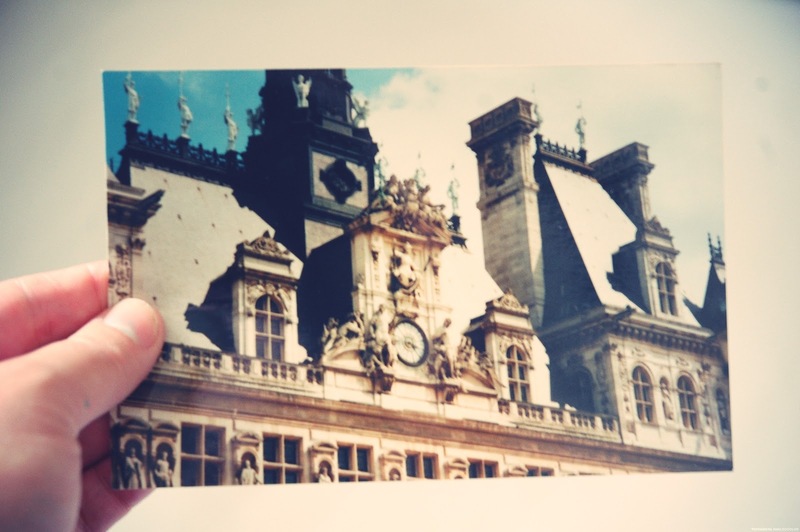 As I was cleaning away boxes in my room I came across a bunch of scattered photos when I looked through them they were of my school trip to Paris in late 2000, this was my first ever trip abroad. 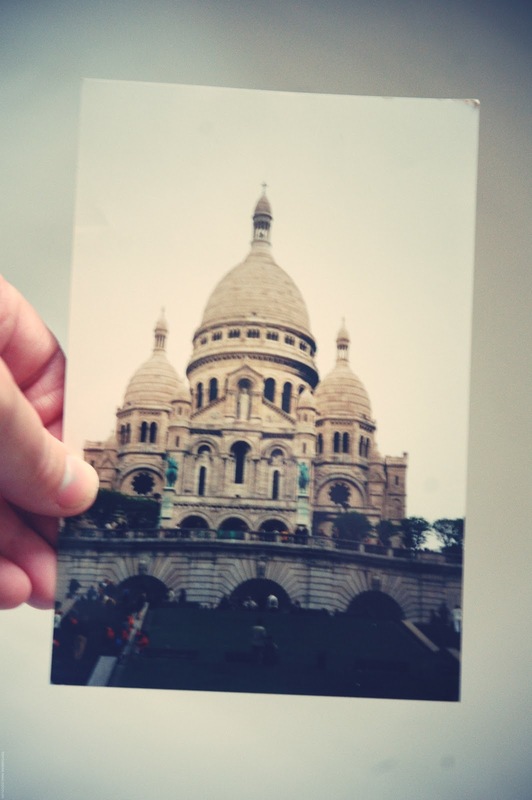 So Paris has always had a fascination and fond memories to me. So the other day on a whim i decided to text lyzi “Can we go to paris in the summer?” and much to my surprise she was planning on going to visit a friend anyway…So here is to planning our trip to Paris. I look forward to finding little flea markets, strolling along the seine and finding that really lovely pizzeria off a little court yard that i have very fond memories of going to when i was 12, I ordered a pizza bigger then me. The title of this little post is inspired by a lovely poem by James Fenton, that some of my students had to learn for G.c.s.e last month and since then I haven’t been able to take my mind of traveling and exploring. 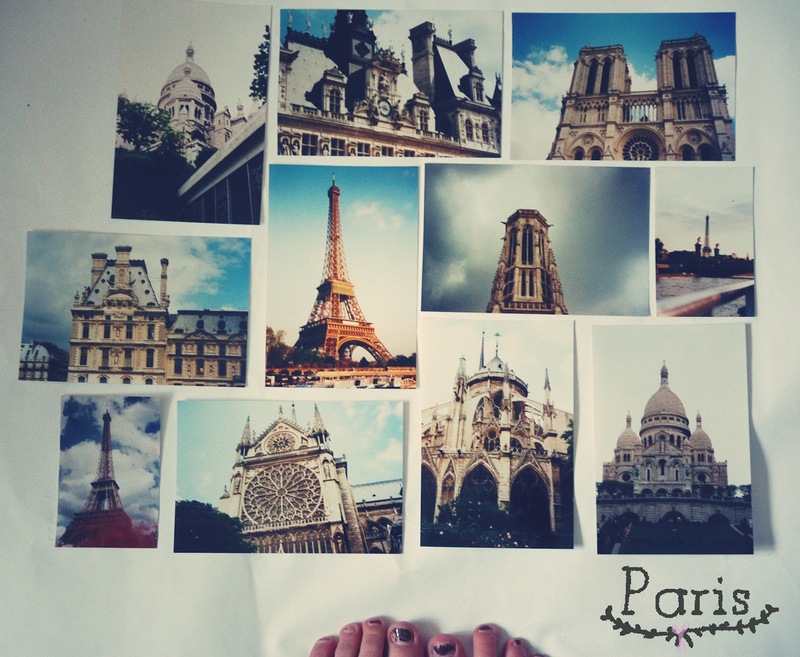 Have you ever been to paris? is there something or somewhere we should explore on our travels? Hey Ella, I took a trip to Paris this year on valentines day with my mother and my sister. It was so much fun and the city was glorious. The only bad part for us was that it was extremely cold. I was afraid that my little toes would fall off haha, thank God it didn't. I had so many plans which I couldn't accomplish but be sure to check the address of the cute little vintage stores. It would be real nice to read about them here :] Have fun! I made posts about my trip at my blog, check it out if you'll like. I haven't been to Paris *sob* but would live to go. 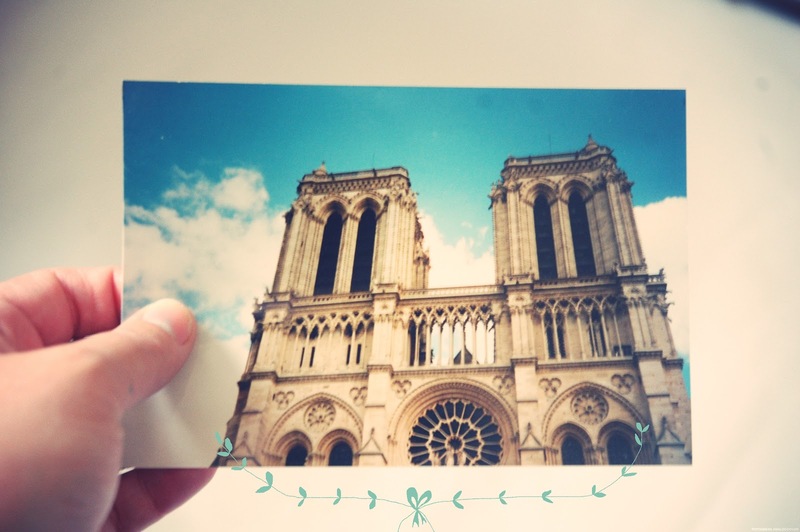 My friend went to Paris in the first year of uni, I didn't own a passport though so was gutted I couldn't go. Even though it rained there for her she still had an amazing time and the photographs look stunning. I went to Berlin last year though, my first time abroad and I loved it! 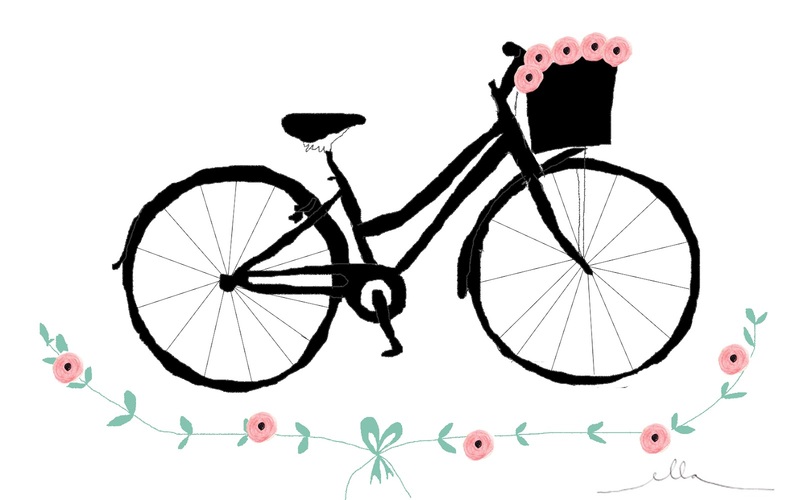 I liked how everyone was riding Bicycles haha, the simple things! Good luck to your planning and it's amazing how the internet can build relationships. It's really sweet. Oh wow what a lovely time you will have! 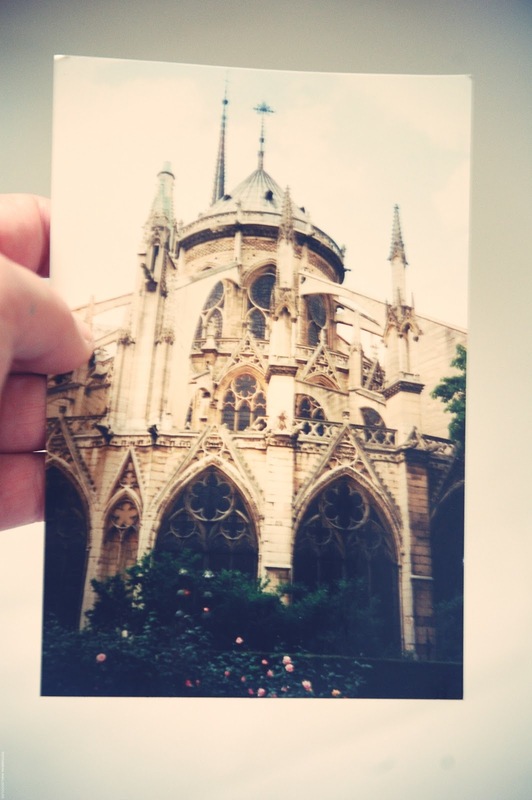 I visited Paris for the first time when I was 10 years old, I went with the Brownies and the memories still live in my memory as if it was yesterday. The things I most remember and stay with me fondly are the long streets, cobbled streets, the smells, the street painters and of course the food! I think the best thing you can do is to go and get lost, lost within the heart of Paris! Typing this I'm excited for you hehe! Looking forward to the future blog post on your trip! 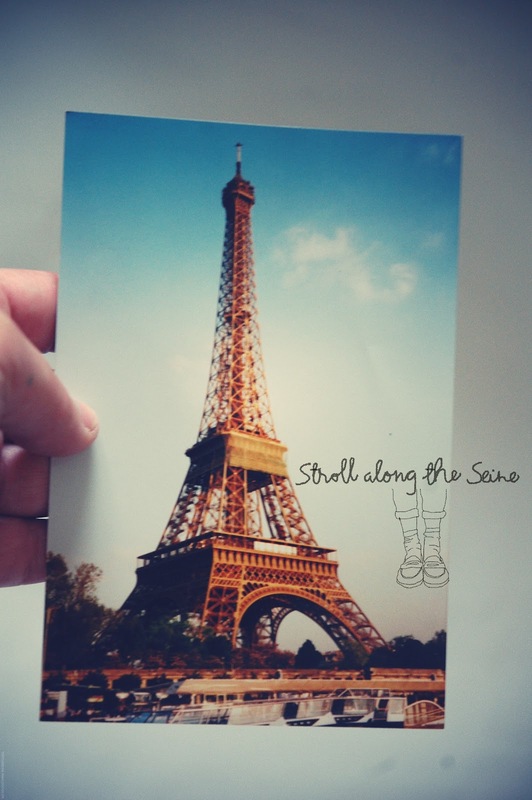 paris with a friend sounds amazing! i've never been to europe, but i'm going for three months this fall and paris is on the top of my list to travel to! 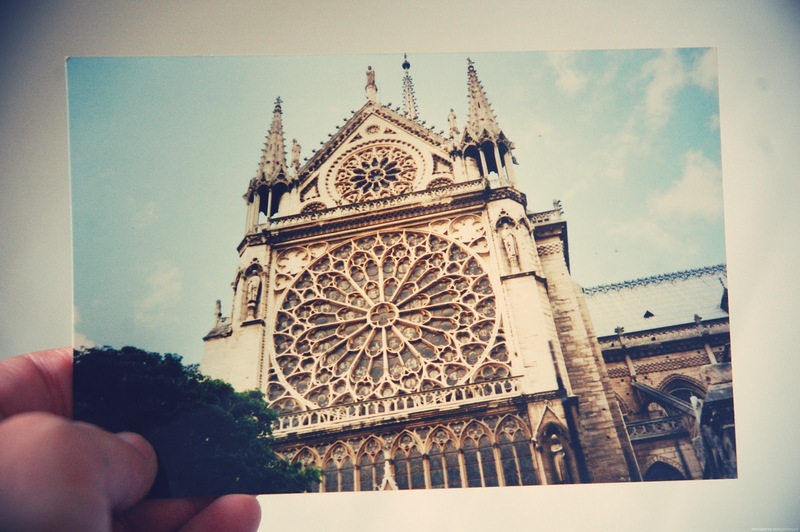 I have never been to Paris but it is on my list of places i would love love love to go. It always looks so beautiful! I could quite happily spend the whole time just wandering round and about the lovely building and little streets. I love Paris; I've been a couple of times, but not for years. I would love to go again now as a 'grown up'. Have you ever seen the film 'Funny Face' with Audrey Hepburn. That's set in Paris, my favourite film- it's so mesmerizing! I'm so happy to have found a fellow Paris lover! 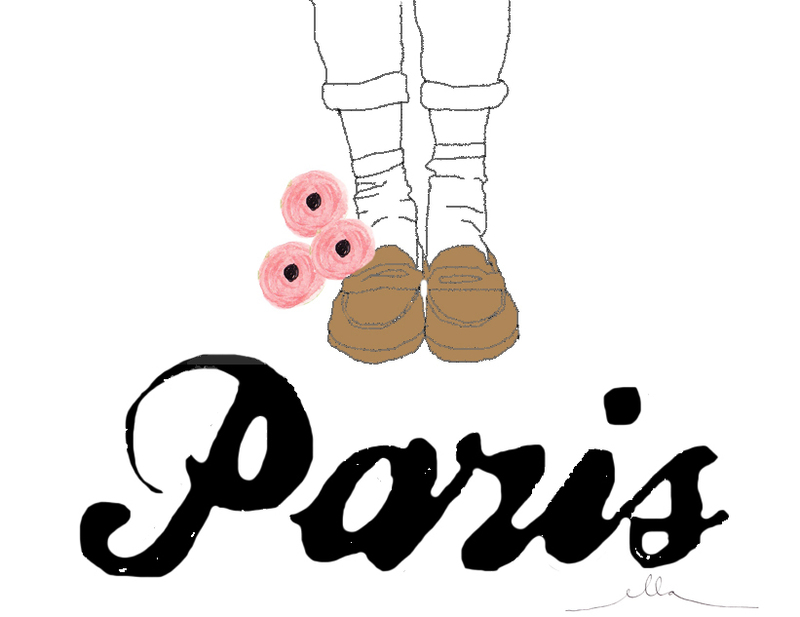 I just started a big Paris series on my blog! My fave places, restaurants, etc (http://acollectionofpassions.com/tag/paris-list/) It's still growing but I have a few there so far! Nice to "meet" you. Looking forward to more on your blog. As a French woman, I agree with the fact that Paris is a beautiful city. But I assure you there are others which are as nice or even nicer! I currently live in Toulouse. It's a wonderful place here. Please, do not only focus on Paris if you come in France.